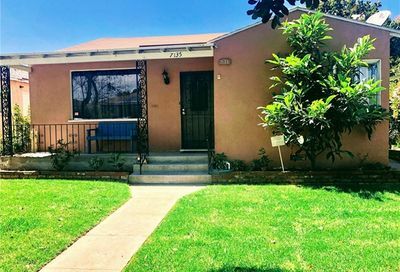 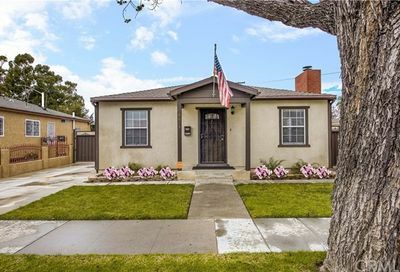 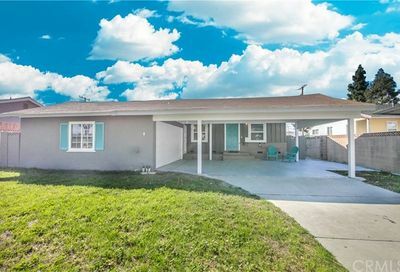 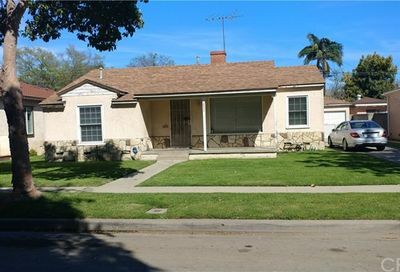 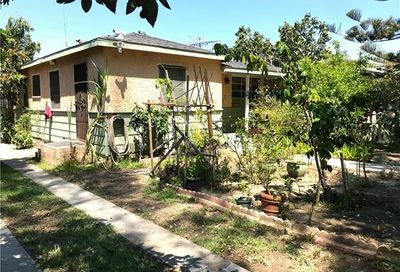 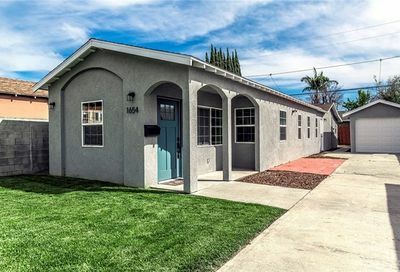 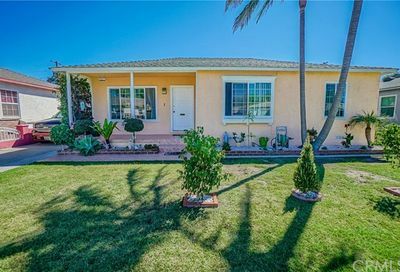 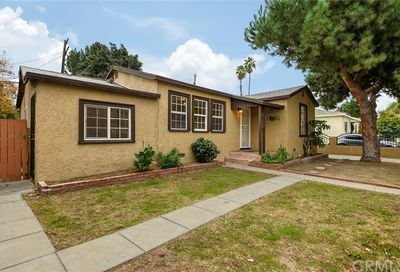 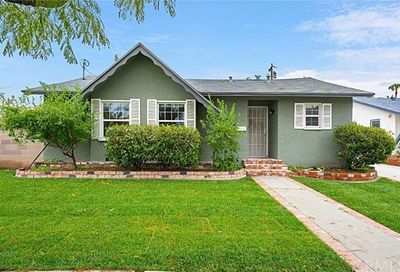 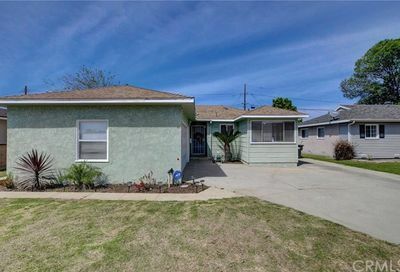 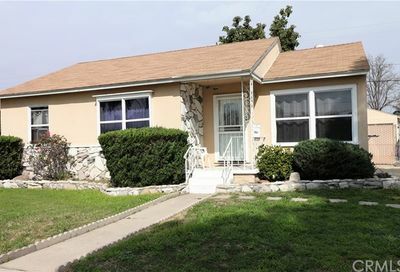 Big photos of all single story homes in Long Beach that are currently for sale. 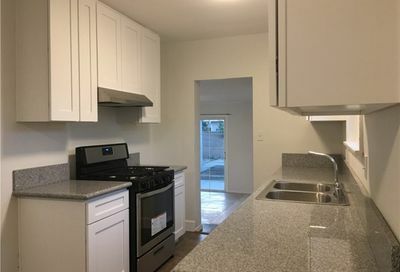 Finding a single level home is tough online. 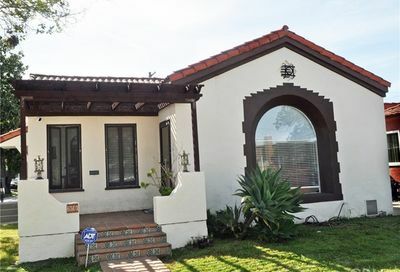 But our programming staff and research team of top real estate professionals put together this list of single story homes in Long Beach for you to browse. 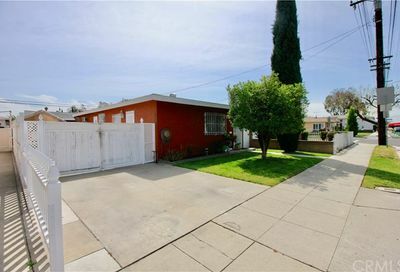 Listings are by all real estate companies and we can show you any home listed for sale. 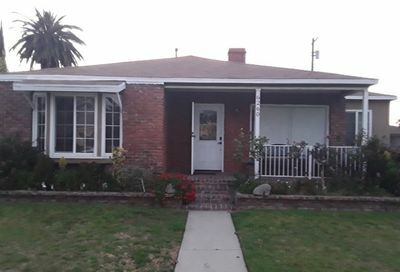 Some of our clients like to use our new interactive property search tools for single story homes in Southern California and you may like the search too. 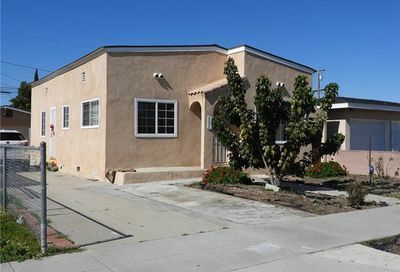 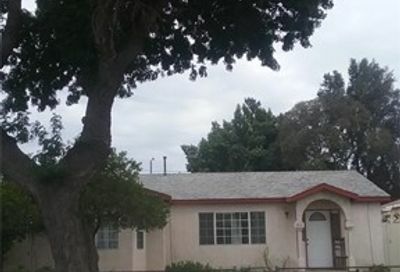 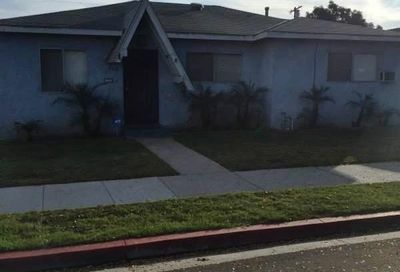 This is a list of single story homes in Long Beach. 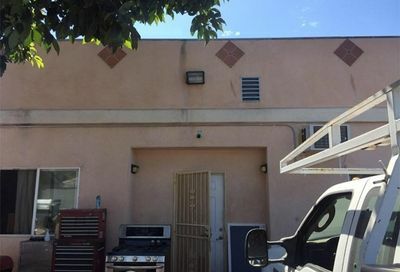 If you need something special and can’t find it here, just call Jay Valento at 562-413-7655 or 800-300-6126 and we will find it for you. 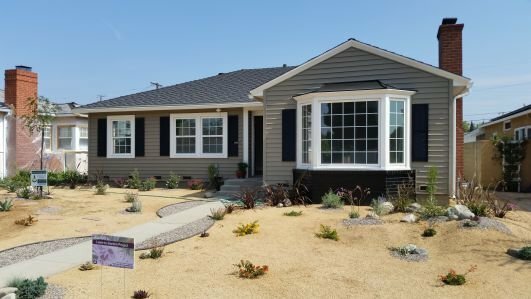 Some of our clients like to use our Southern California homes search program that allows you to narrow down your criteria in a home quicker. 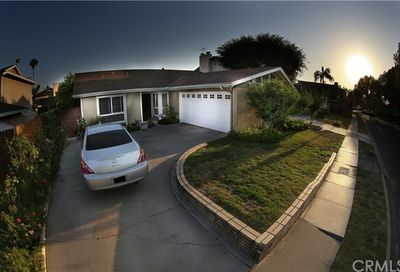 It saves our clients a ton of time searching online.